Update: False alarm. As we suggested was a possibility, Philips was misunderstood by a reporter. They are actually just bundling Apple TV’s with new televisions, not building in the hardware. We don’t know exactly what Apple plans on announcing next Thursday, but one thing’s for sure: It’s not just new iPads. The tagline for the event — “It’s been far too long” — implies that we’re about to see a new version of a product that hasn’t been updated for a while. One strong candidate is the Apple TV. But if a (possibly premature) announcement by consumer electronics company Philips is anything to go by, Apple might not just be giving the Apple TV a spec bump. 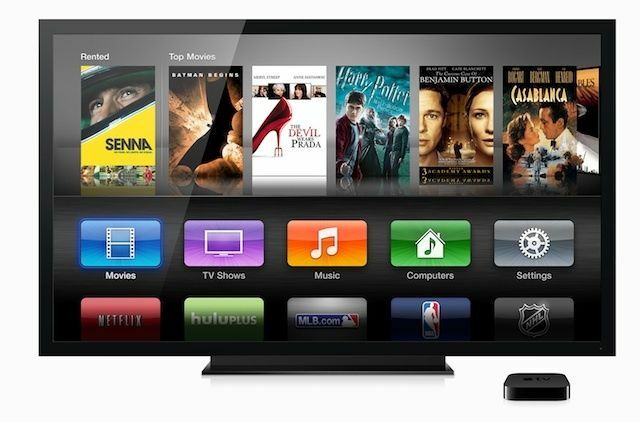 Cupertino might announce instead that it will be integrating Apple TV hardware into third-party television sets! In the Mac space, Dutch designer Martin Hajek is the crown prince of concepts, having done some of the most realistic and jawdropping renders we’ve ever seen for the iWatch, Mac Pro, iPhone 6 and more. One product concept we thought Hajek bit the pooch on a little, though, was his idea of what an Apple HDTV would look like. 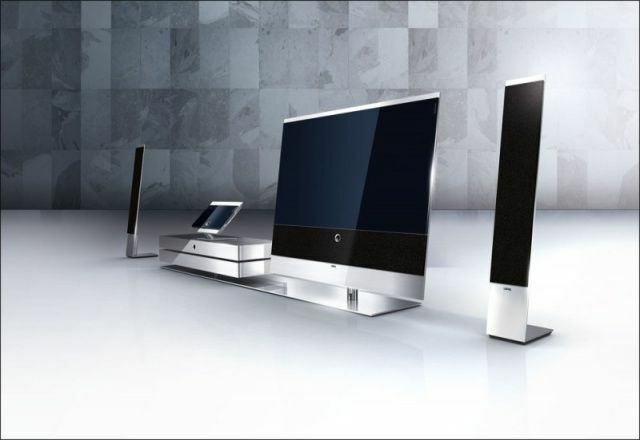 His concept was black, chamfered and gorgeous… but also looked like Martin Hajek had never used a television in his life. 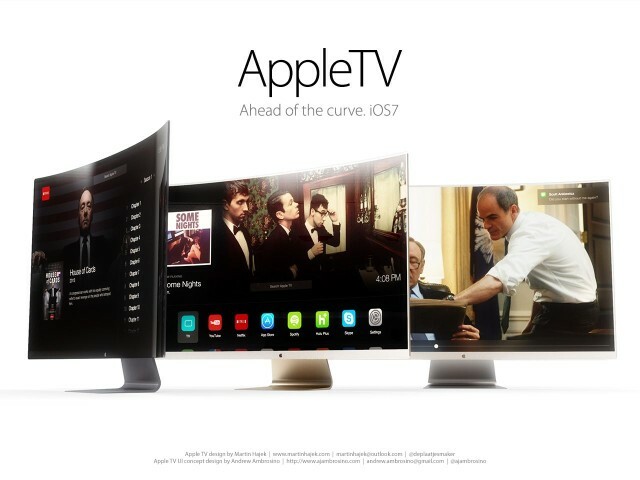 But here comes Hajek’s Apple HDTV, Mach II… and this is an Apple television set I would buy. NPD DisplaySearch is one of the more reputable sources of supply-chain chatter there is, and they are currently making some bold predictions when it comes to Apple’s future iOS device line-up, from the iPhone 6, Retina MacBook Air, Apple HDTV and iWatch. Not only do they say that Apple is intending on announcing a retina iPad mini later this month (fingers crossed), but they say a larger iPhone is a certainty. In fact, they think every Apple display will improve across the board. Piper Jaffray analyst Gene Munster might be a bit of a laughing stock when it comes to the so-called Apple HDTV, but he’s still one of the go-to soothsayers for investors looking for an early heads-up on what Apple might do next. 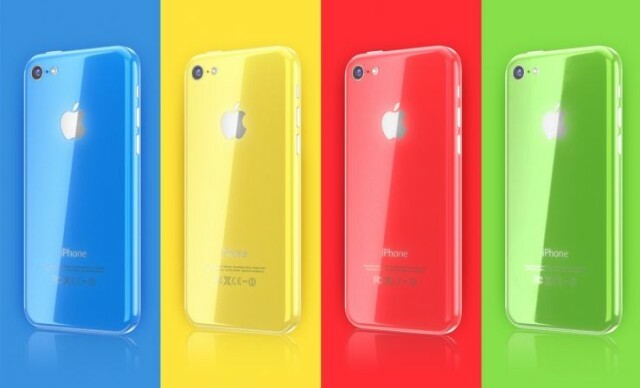 In a new report, Munster is making a rather strange claim: he says that Apple’s low-budget iPhone 5C will ship without Siri. 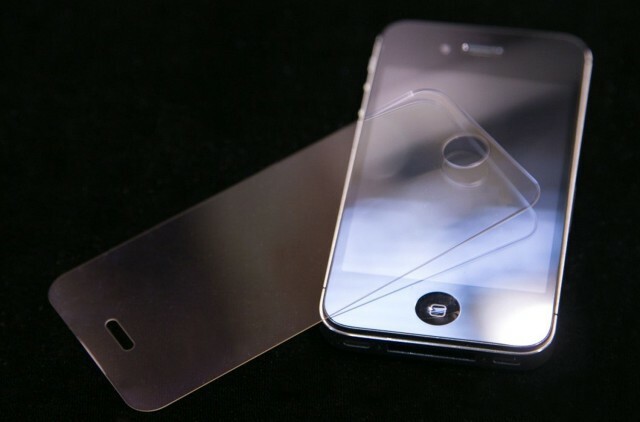 2013 is, so far, what might be considered a year of regrouping for Apple. The company has seen huge success in the PC, smartphone and tablet markets, but it’s also pushed those about as far as they can go: Incremental improvements, not revolutions, are what we can expect for the Mac, iPhone and iPad from here on out. Meanwhile, the next big thing — the iWatch, the iTV, whatever — is still on the horizon. To outsiders, it looks like Apple has stalled. Far from it. You only need to look at the changes Apple is making with iOS 7 to see that Cupertino isn’t standing still, and the company has signalled that it is committed to the future of OS X for at least the next 10 years. That said, all the products Apple is set to announce next month — the iPhone 5S, the iPhone 5C, the iPad mini 2 and the iPad 5 — are just sequels to what it’s already done. People are getting impatient for the next major Apple revolution. And it’s not just outsiders. A new report suggests that Apple’s own board of directors is “deeply concerned” about Cupertino’s perceived slackening in the pace of innovation. Jefferies' Peter Misek, the face behind almost all of today's Apple rumors. It’s been a crazy day of rumors. Rumors about iPhone 5 sales slipping, the iPhone 5S coming out this summer, an Apple TV event in March, an iTV launch in September, and something about the 4.8-inch iPhone 6 being “delayed” until 2014. Busy day… but all of that info came from one guy, Peter Misek. And that guy is basically the Digitimes of analysts when it comes to correctly predicting Apple’s next move. As an analyst for Jefferies, Mr. Misek has a long and comical history of making some crazy claims about Apple’s future plans. Who can blame him? It’s his job to predict the future of Apple so investors can make decisions. The problem is a huge amount of his predictions were wrong, especially when it comes to the Apple HDTV, where Misek has (so far) been almost universally off-point. Here’s a run-down of some of Misek’s “greatest” predictions. Apple's television is still some way off. 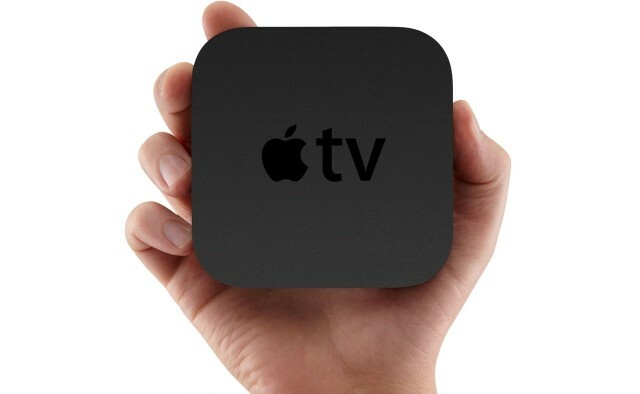 2 million Apple TVs were bought in the last quarter, up 60% since this time last year. During Apple’s earnings call today, Piper Jaffray’s Gene Munster asked Tim Cook about future Apple TV plans yet again. 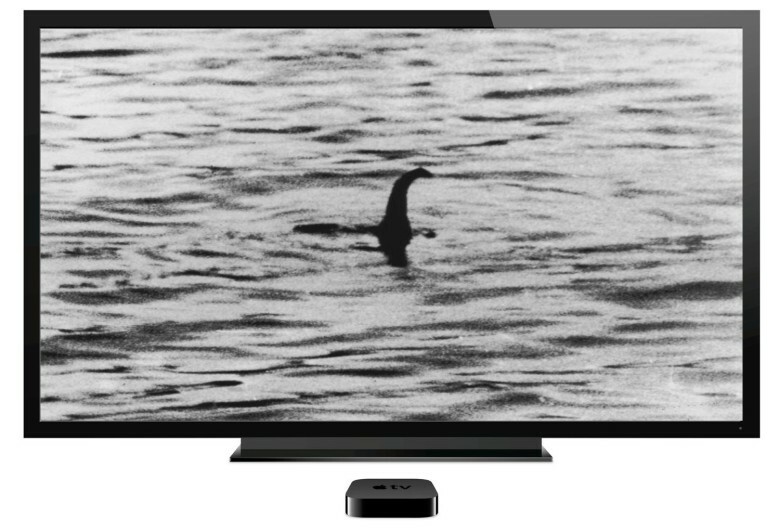 Munster has been beating the Apple HDTV drum for years now, and Tim Cook has been skirting questions for just as long. Something is definitely brewing.